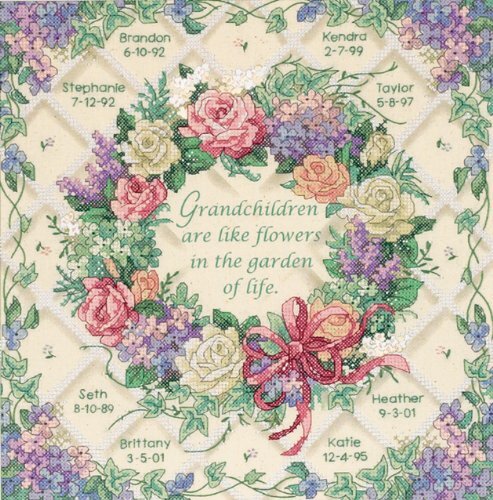 Dimensions Needlepoint Kit, Hydrangea Bloom, 14" x 14"
Hydrangea Bloom needlepoint kit includes 12 mesh canvas printed in full color, thread, needle, and easy instructions. 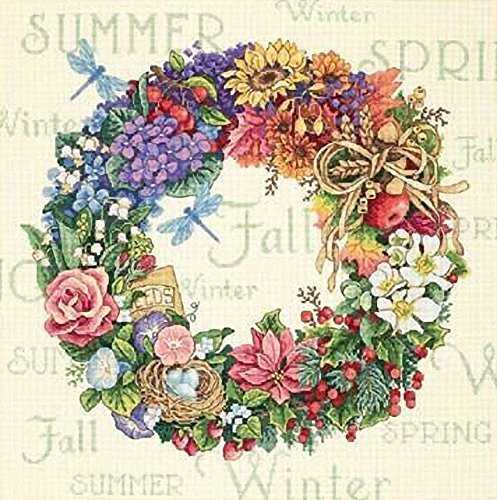 Completed floral needlepoint craft measures 14'' x 14''. 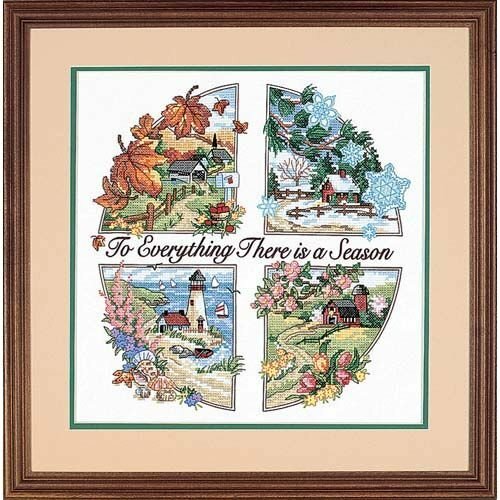 Create a stunning and vibrant work of needlecraft art with the Hydrangea Bloom needlepoint kit! Brightly printed mesh needlepoint canvas and easy to follow instructions make stitching this blooming hydrangea flower easy and fun! 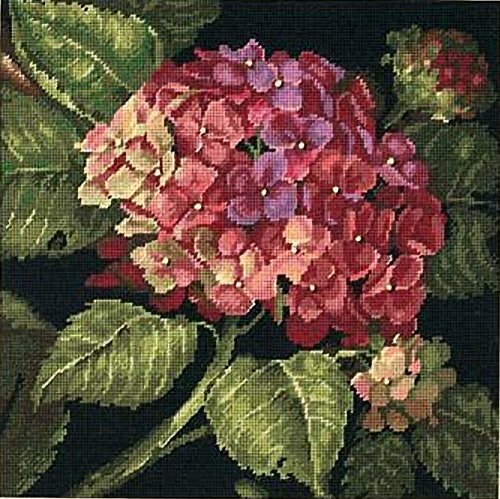 Finish your hydrangea floral needlepoint with a frame or stitch it into a decorative pillow! 12 mesh canvas, thread, needle, and easy instructions. 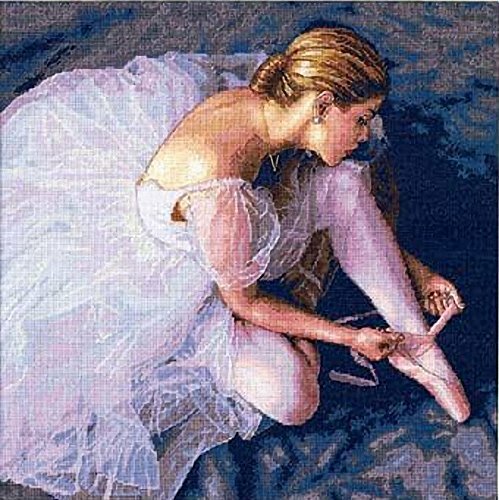 Completed needlepoint craft measures 14'' x 14''.